It's also in breach of Darwinex's terms and conditions to steal others IP and trade in this way. So..... all these traders are actually hacking my MT4 ? Obsessively. The conditions governing the Darwins are unambiguous on this subject. Except that in absolute, only a court can decide who is the original author of a work. As has just been demonstrated by @KonekoChanFX the correlation tool has its limits. Go to this field, open the Pandora's box. Every darwin provider is responsilble for the equity of his account, the source of the trades doesn't matter so much. When I buy a darwin I put confidence to a person that is using his time and his money. If I find a commercial EA or a signal service that is profitable and I trade it with my money merit is mine. I say the correlation tool don't see the similar trades ? 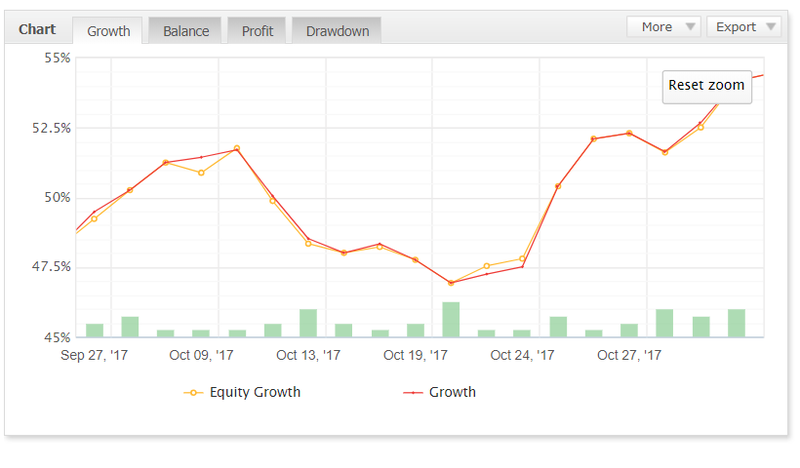 0.7 or 0.65 + 90% of similar trades on the past week = scam ! Basta ! 0.95 + 1% of similar trades = just a similar Equity curve = No scam ! 33 trades DJO = 16 similar trades ISW + 15 anterior trades ISW (+-3 secondes) 31 trades/33 quasi similar !! 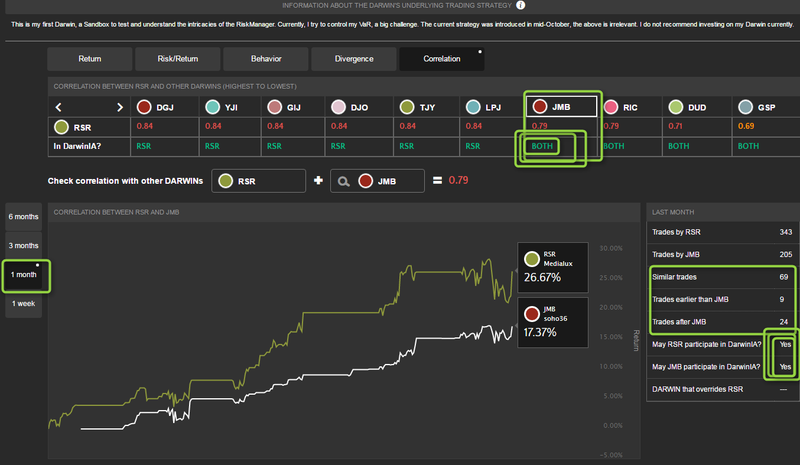 The weaknesses of Mql5 Signals make it quite possible to subscribe to a signal on a Darwinex account and make it a Darwin. It is also possible to mix various signals with EA's or discretionary trading with a trades copier. In its general conditions on Darwins, Darwinex formally prohibited to do so. Human nature being what it is, it is not general conditions that people do not read that will prevent anything. So you're asking Darwinex to stop adding value that would come from sources that do not comply with the terms and conditions? You are absolutely right from an ethical point of view. Probably if we were to get to the bottom of things, if we were to read in full the licensing conditions of each software that each trader uses, each indicator, and so on. An important part of the Darwins should be closed. Again, the source of the problem is not Darwinex, but its competitors who make completely accessible the trades of their traders. As well as Expert Advisor authors who sell their robot instead of the performance of their robots. IMO intellectual property of trades is a weak subject. On the long run discipline and confidence make the difference, and they cannot be cloned. 99% of the value depends on how do you diversify and manage signals or trades. This is my intellectual property! There is zero risk in selling an EA or signals. A trade become real when someone put money in it and takes the risk. So the trade belongs to the owner of the trading account. Ok ok, you don't or wan't understand my opinion: The CORRELATION tool is KO !! Many traders, many participants of DarwinIA fight to be better than the other. Not them ! This is another subject and I agree with you! I don't like the correlation tool, it has many bugs. Lookback period of 15 trading days is very short. I hope it will be improved with reloaded. After discussing about SCS I decided to update my knowledge of the world of commercial EAs. 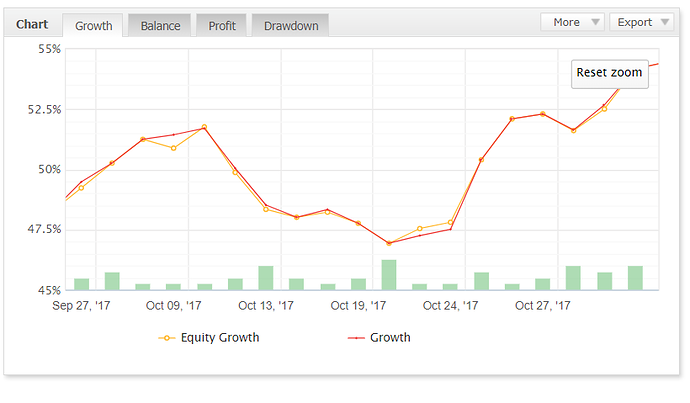 It is the new way to publish data on MyFxBook . The secret is : dont publish every days. Hide the days when EC is too far from balance. Then the public dont notice bad LA. Also profit factor is quite low, so realistic. 7 days missing in this month. You are perfectly right : There is no bad LA neither position keeping their lost. May be they dont update MyFx during days with no trades ? 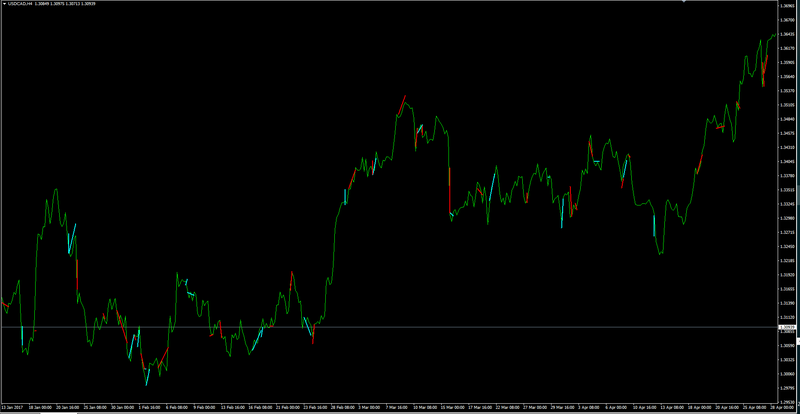 In myfxbook charts there are never flat periods so I think they add a dot only if there is a trading activity.